Do you ever wonder where books go after purchase? Some stay in their wrapping tucked away waiting to be read. Some sit on a bedside table or bookshelf in company with others. But a book can be lucky to travel to far off places. 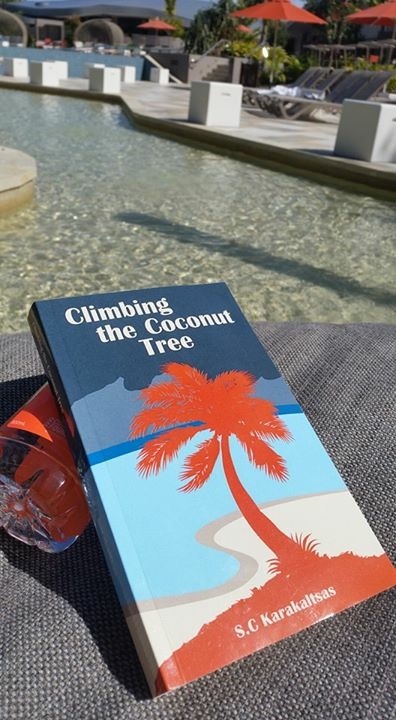 Readers are letting me know that ‘Climbing the Coconut Tree’ is getting around and since publication earlier this year has travelled around the world. 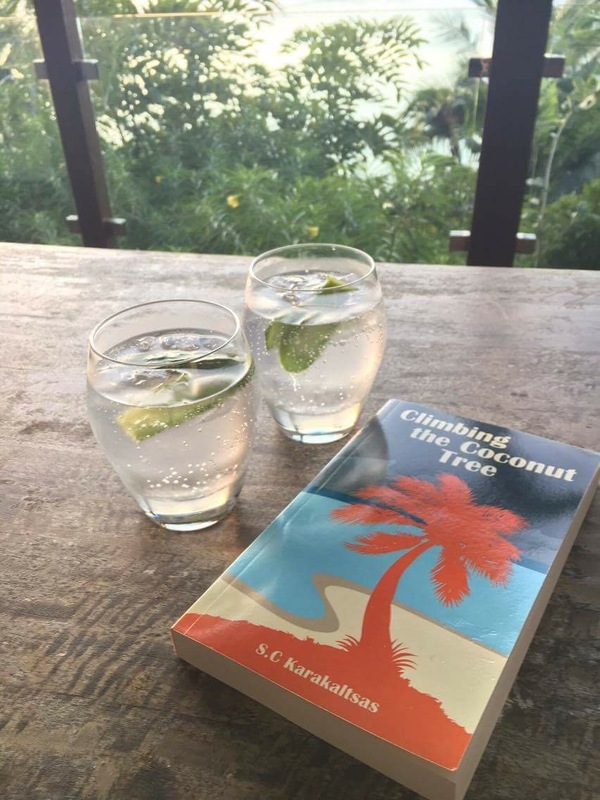 The drink of the day in the late 1940’s in the tropics was gin and tonic. 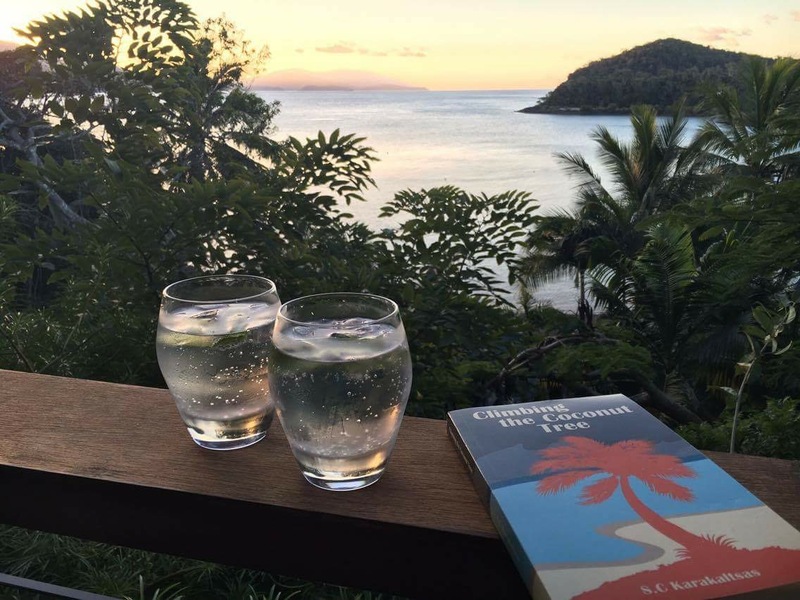 Readers in the Whitsunday’s certainly got into the ‘spirit’. 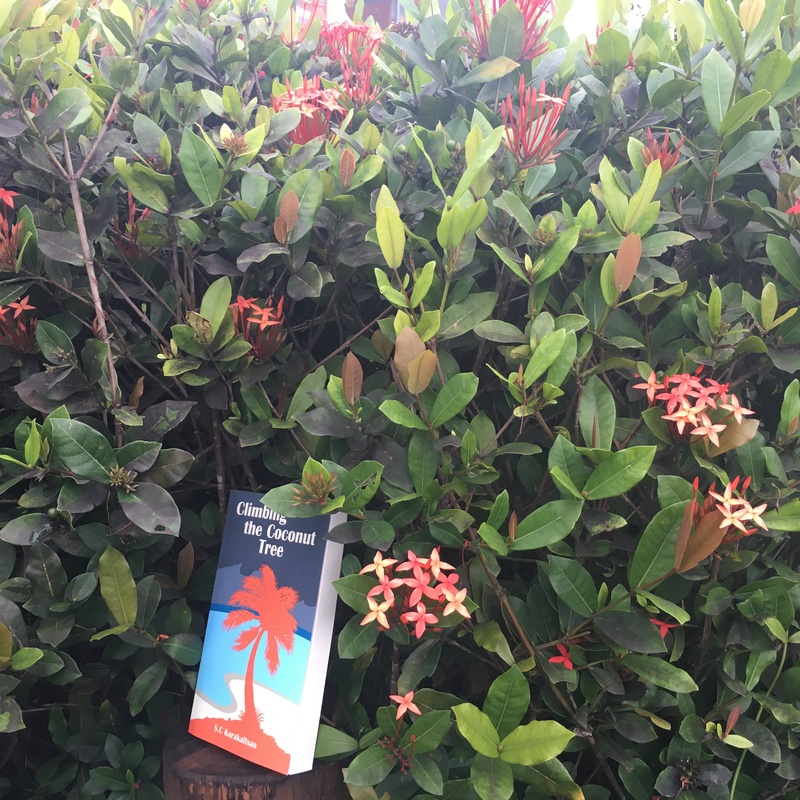 Set in the Central Pacific, this historical fiction revisited ghosts of the past in Fiji where the murderer was tried and executed in 1950. 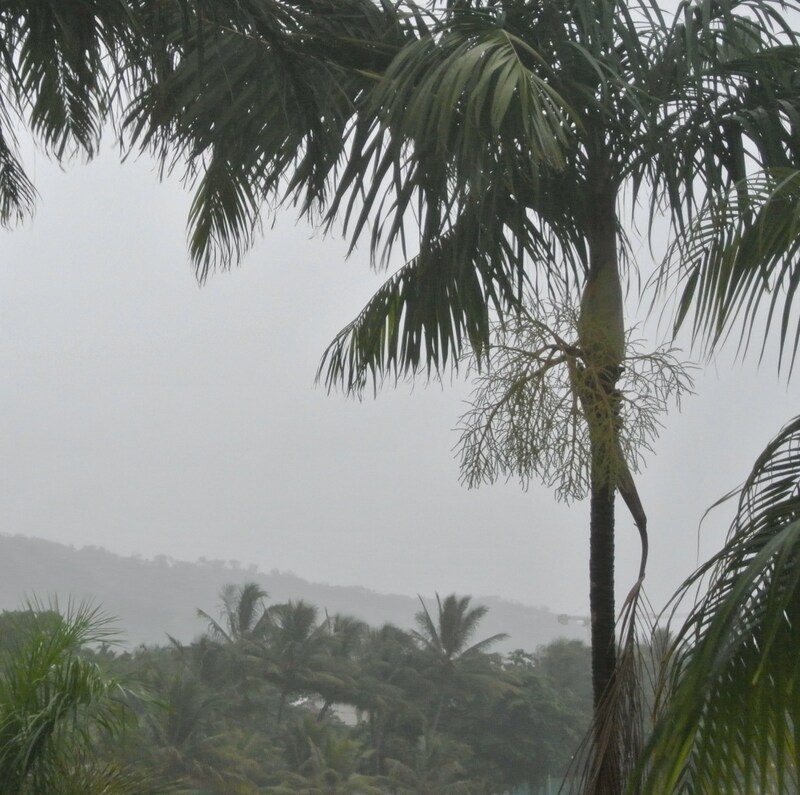 Last month it enjoyed the magnificent sights and sounds of Bali before relaxing on the beach. 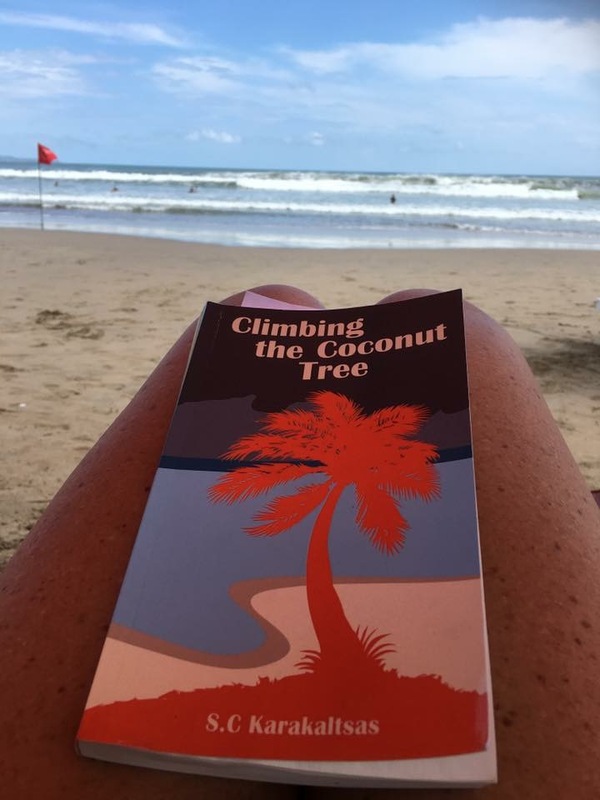 What a perfect location for reading about life in the tropics? It made it to Byron Bay, too late for the Writers Festival but relaxed instead by the pool. I’ve heard from sources that it’s been sighted in most capital cities in Australia, Colorado,Paris, London, Italy, Canada and Majorca. If you would like to share a photo with me feel free to send it via my contact details. 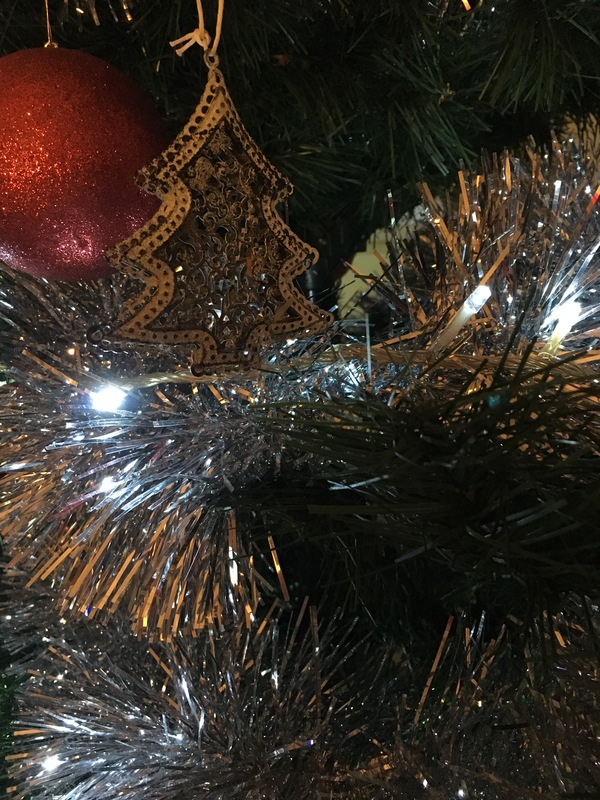 This entry was posted in Writing and tagged books, Central Pacific, holiday, murder, publishing, Reading, Travel on August 30, 2016 by S.C. Karakaltsas.